It might be December but the weather in Destin Florida is absolutely picturesque right now. Highs in the 70s, no humidity, amazing weather to cruise. Although our SunVenture is still on a much needed respite from its inaugural season, our sister boat, the SOLARIS, is still cruising weekly with dinner and dancing cruises. Even more exciting is how the SOLARIS plans to celebrate New Year’s in Destin Florida. Go out with a BANG aboard the SOLARIS has you enjoy a360 degree view of the fireworks while you cruise the bay and indulge in a chef-prepared, four-course meal. Enjoy an amazing fireworks show in Destin Florida, champagne toast, party favors and more. 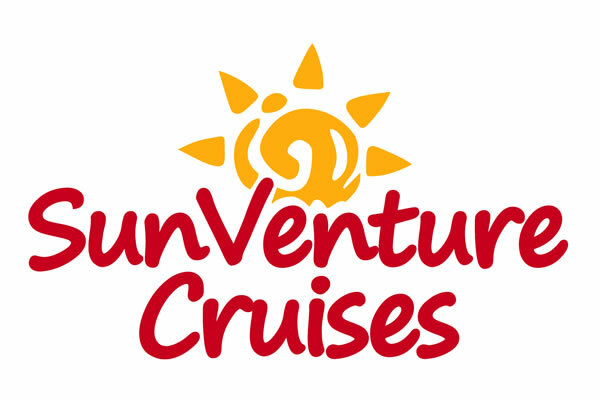 We would like to thank all our loyal SunVenture and SOLARIS patrons for an amazing year. See you in 2013!